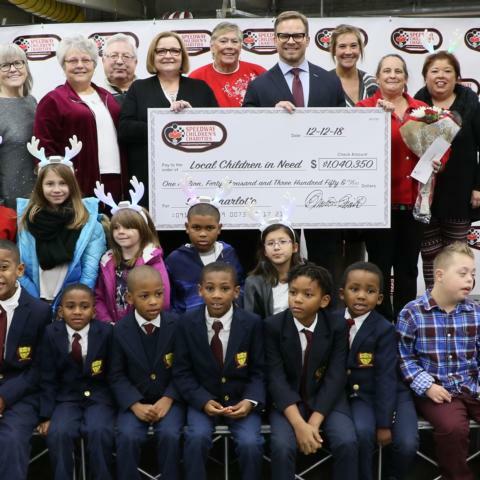 Speedway Children's Charities (SCC), in a special grant distribution ceremony on Wednesday, announced that the nonprofit's Charlotte Motor Speedway chapter distributed $1,040,350 in grants - a record annual amount - to 100 charitable organizations located throughout the Charlotte region. More than 250 children were joined by Santa Claus and Lug Nut, the world's fastest mascot, for the grant reception in the Speedway Christmas presented by Disconnect & Drive infield village at Charlotte Motor Speedway. The Charlotte chapter's 2018 contributions represent a sizable increase of more than $88,000 from last year's mark. 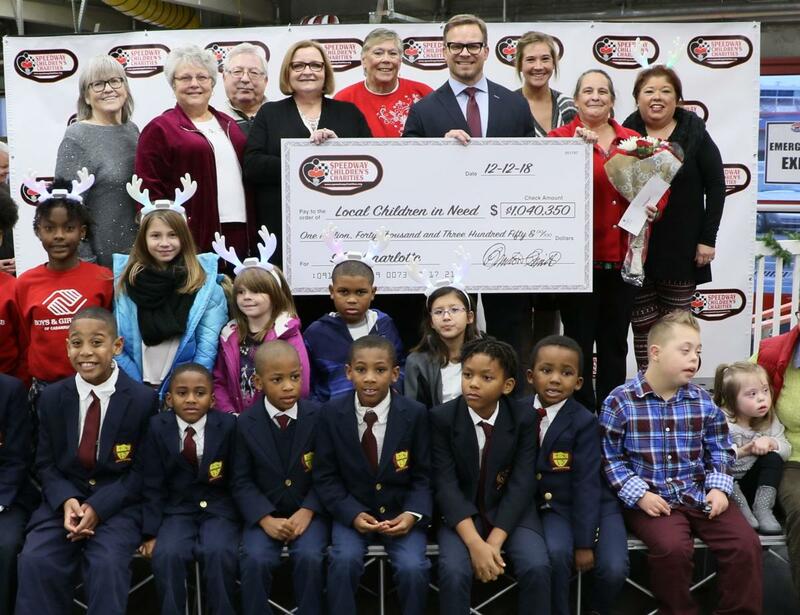 Since its inception in 1982, the Speedway Children's Charities Charlotte chapter has raised more than $13 million through a variety of annual fundraising events to support children with everything from educational support to the basic need of a coat or meal. "It's a true privilege to distribute these funds to 100 local charities who work hard year-round to make a major impact on the lives of children in need," Speedway Children's Charities Vice Chairman and Charlotte Chapter President Marcus Smith said. "These area nonprofits are so dedicated to serving our community. We are proud to play a part in supporting their efforts with financial contributions for their programs." "With sincere thanks to our volunteers, donors, sponsors and board of trustees, Speedway Children's Charities' Charlotte chapter can lay claim to distributing more than $1 million to area charities," said Lisa Starnes, the director of the Charlotte chapter of Speedway Children's Charities. "We're honored to have so many supporters helping us make the holidays and 2019 more special for area youth in need." 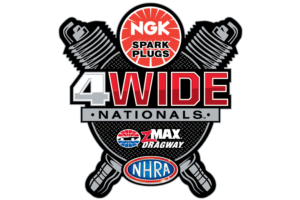 For more information on Speedway Children's Charities or to learn how to volunteer or donate, visit www.speedwaycharities.org.